Dawkins argued on behalf of science on Capitol Hill Monday. 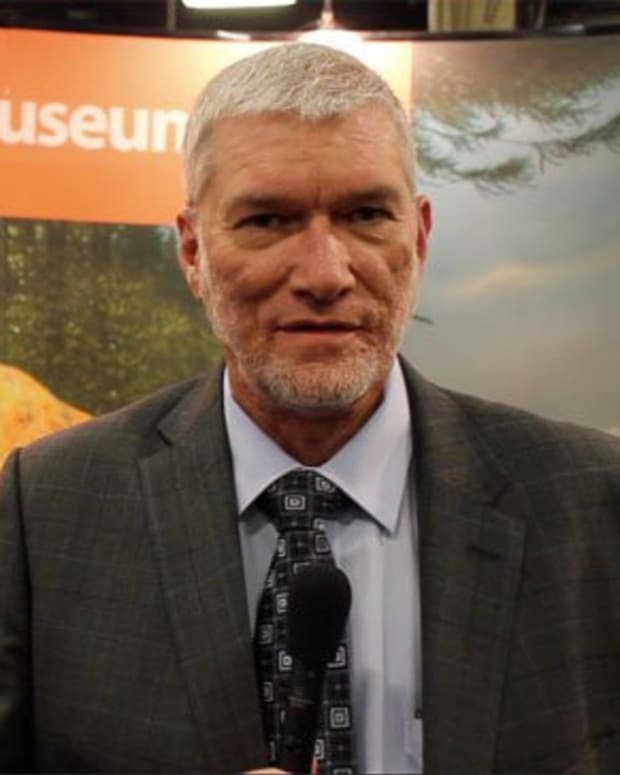 A reporter asked him about the fact that more than 40 percent of Americans believe in Christian creationism, including the idea that God created the world in seven days and that man walked the earth with dinosaurs. It is widely accepted by the scientific community that the world is 4.6 billion years old. 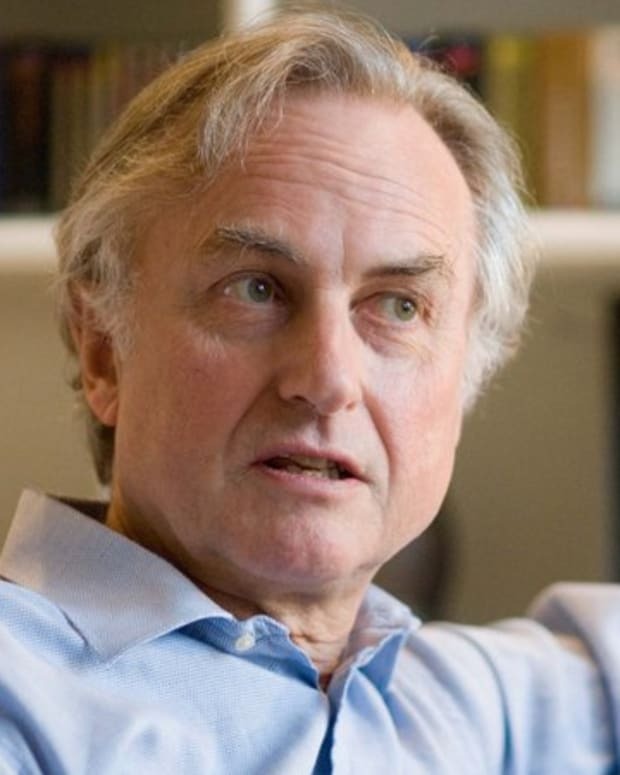 Dawkins compared the Creationist underestimate of the earth’s age to say that the distance from Washington [D.C.] to San Francisco is just eight yards. The government shutdown has shuttered national parks and the Smithsonian institutions. About 52 percent of staff at the Centers for Disease Control and Prevention, the National Institutes of Health, and the Food and Drug Administration is furloughed — a total of 40,512 people, according to the Department of Health and Human Services. 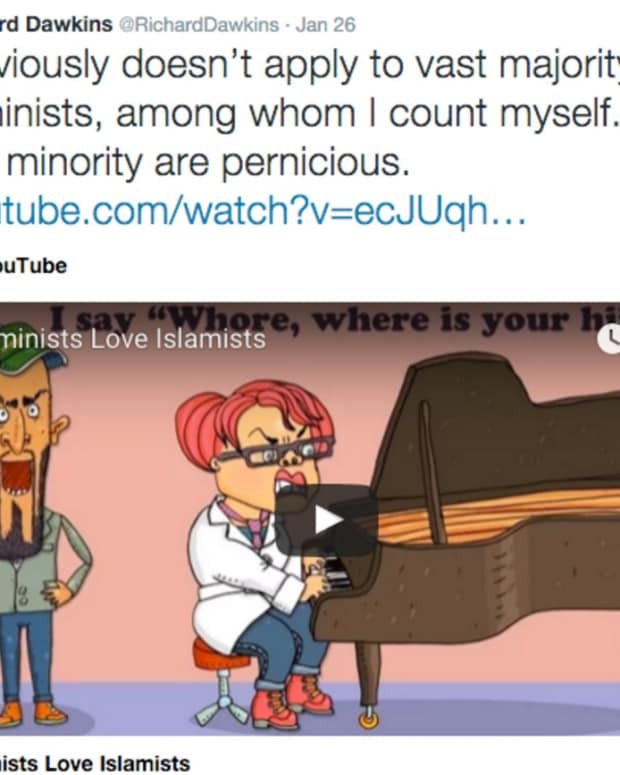 Conservative radio host Dennis Prager responded to a comment Dawkins made recently about morality and the Bible. Pragger said that without spelling out good and evil in the Bible, the difference between the two is completely subjective.